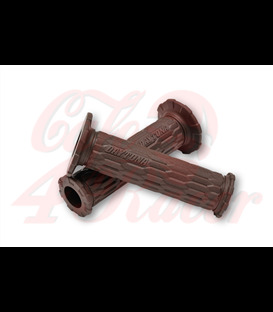 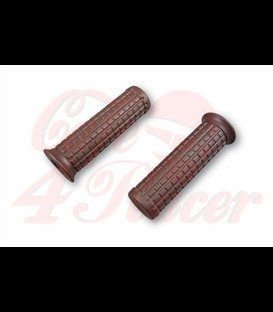 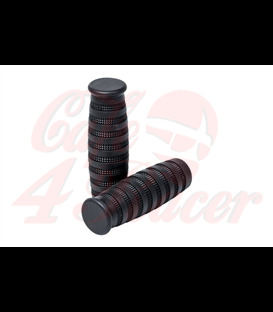 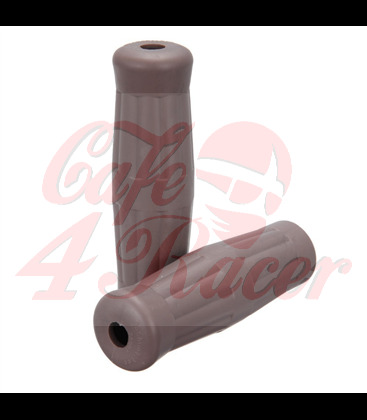 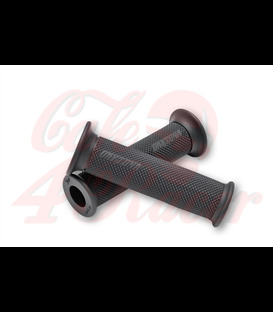 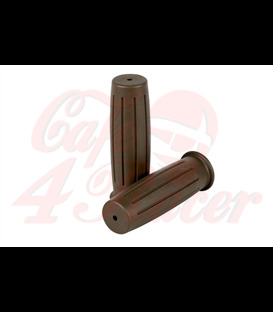 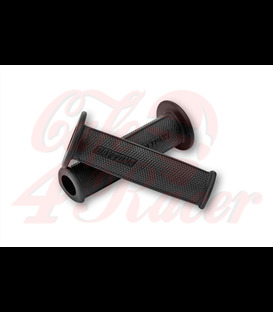 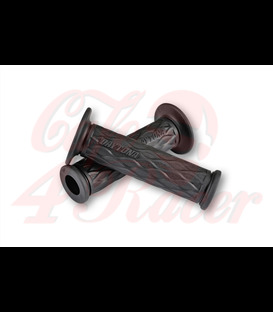 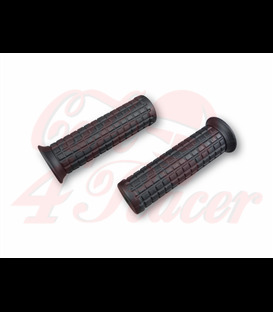 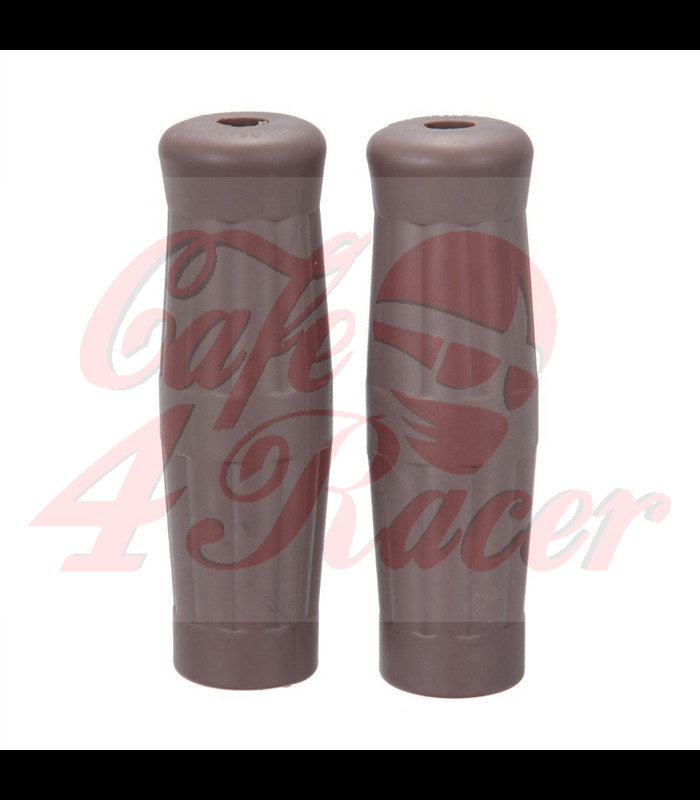 Hard wearing rubber whilst also remaining very comfortable.Excellent quality grips. 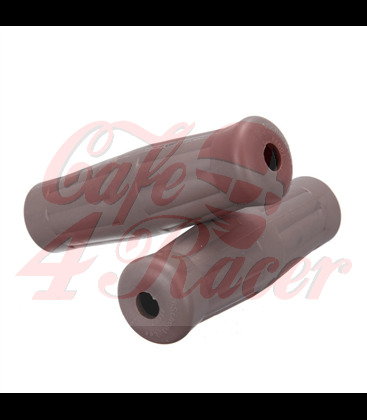 Adds a great finishing touch to any cafe racer! 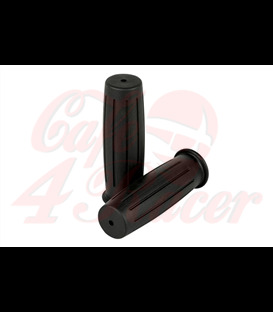 Sleek and stylish design Ribbed for better grip.